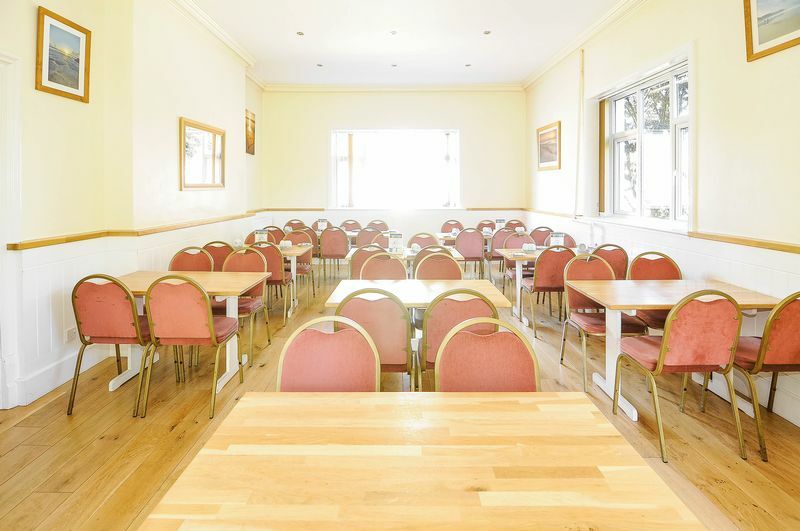 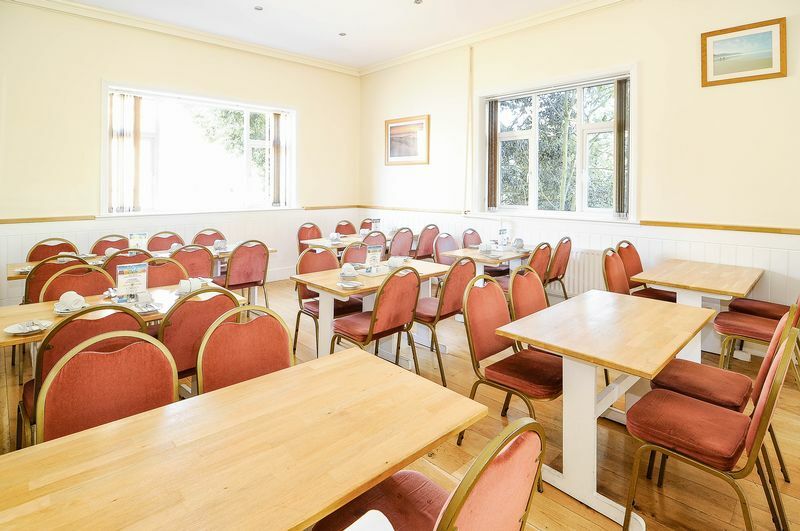 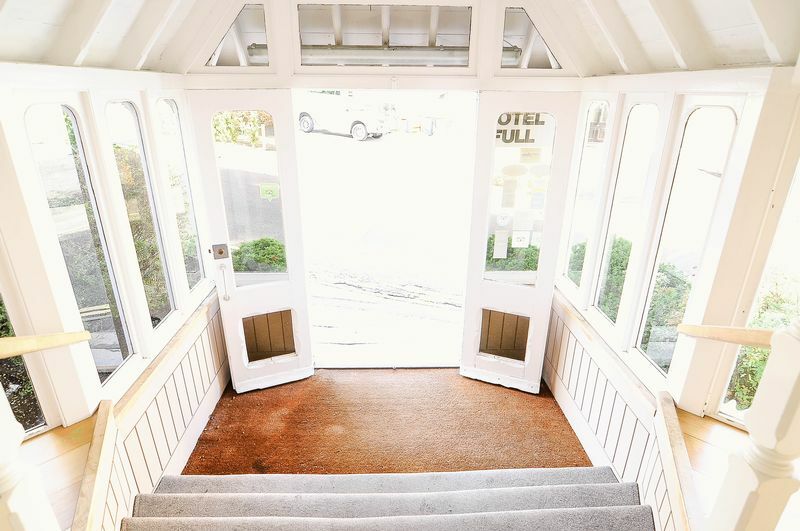 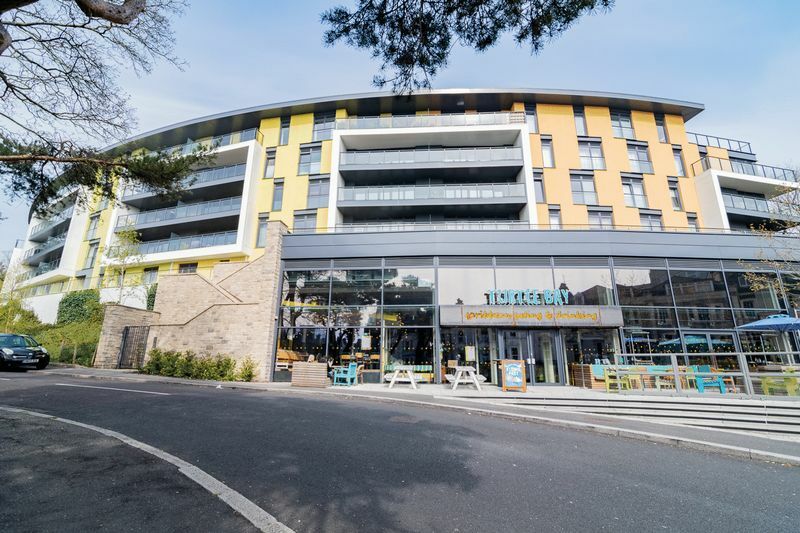 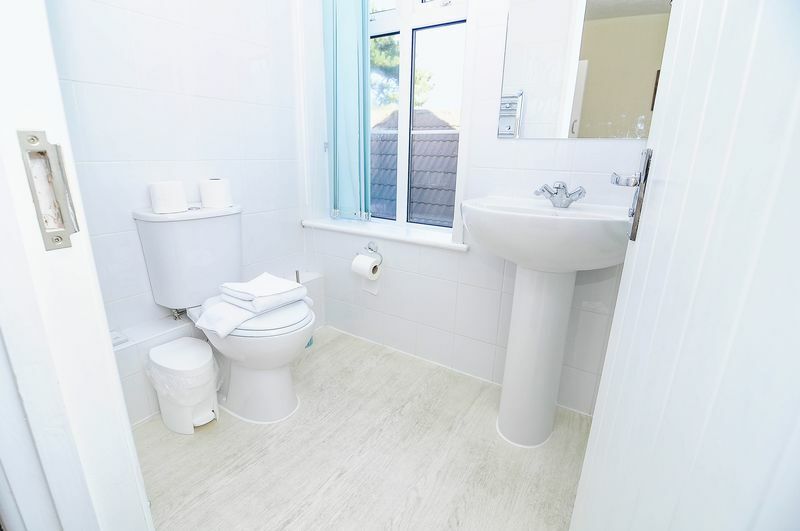 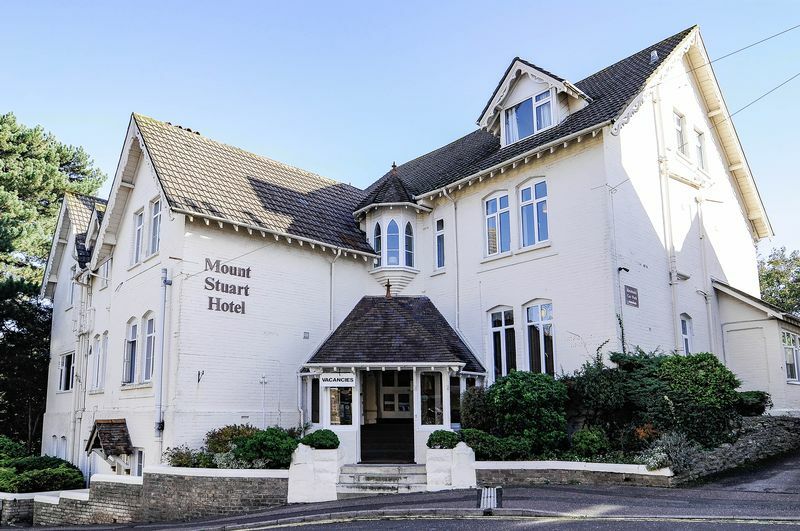 We are delighted to be offering for sale the Mount Stuart Hotel perfectly situated on the popular Westcliff - just 5 minutes from Bournemouth town centre, the beach, and the Bournemouth International Conference Centre. 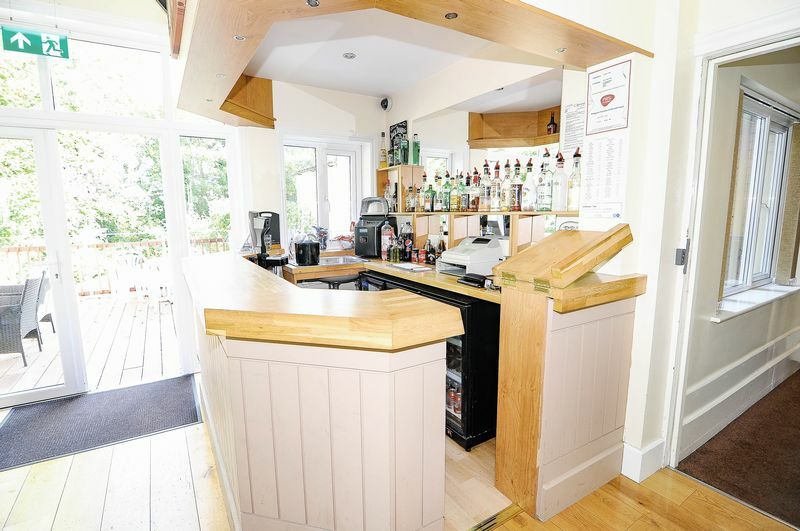 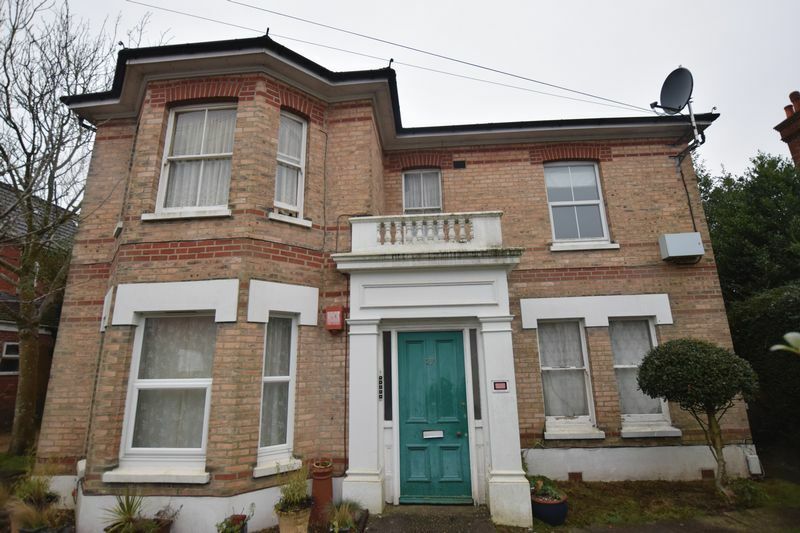 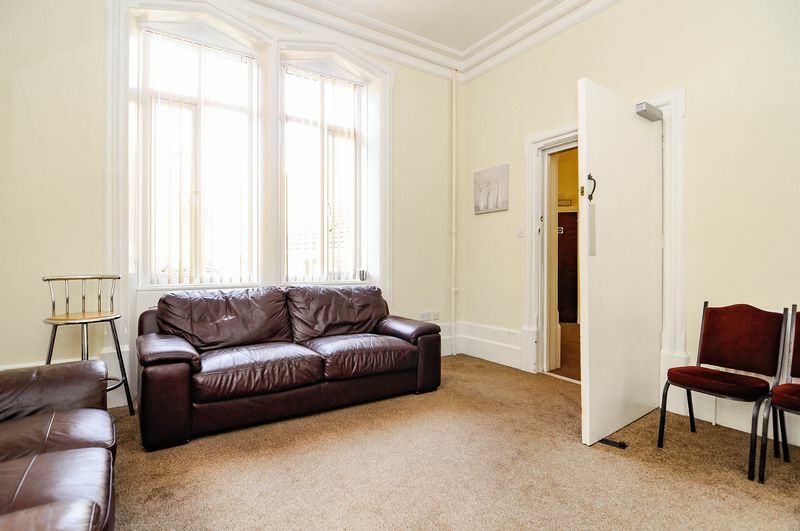 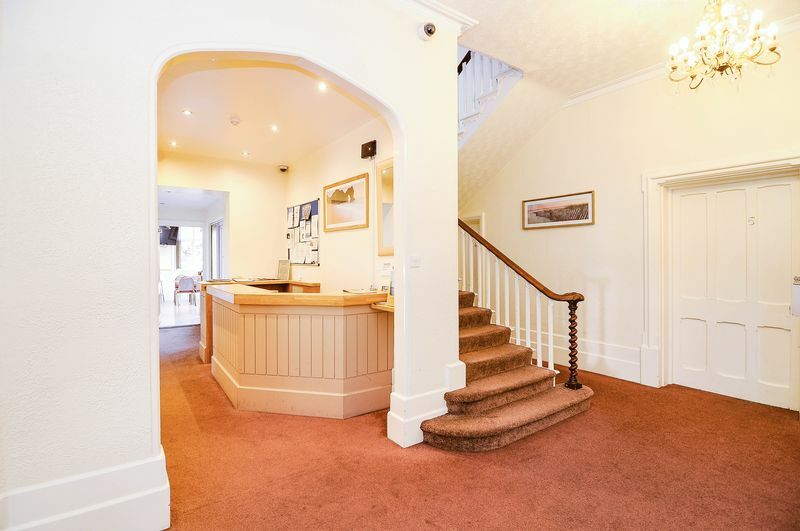 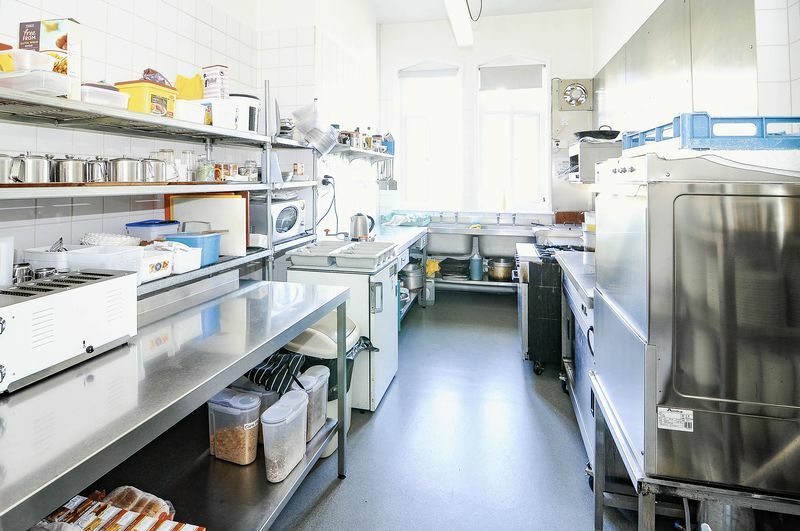 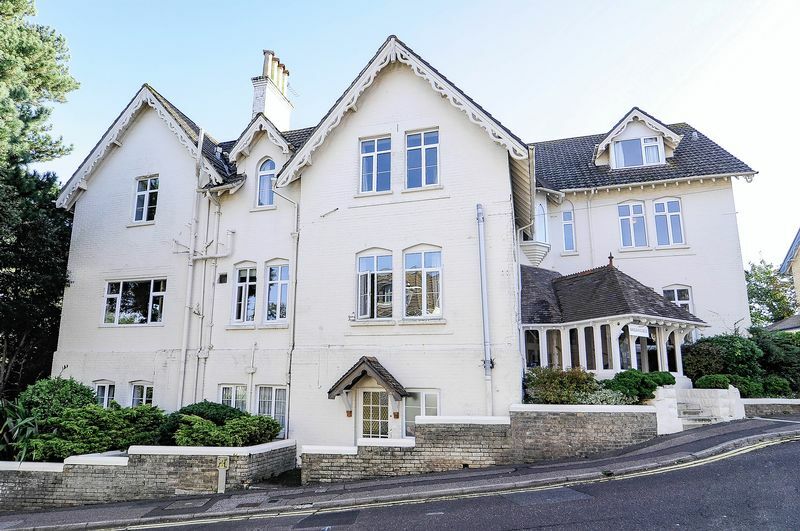 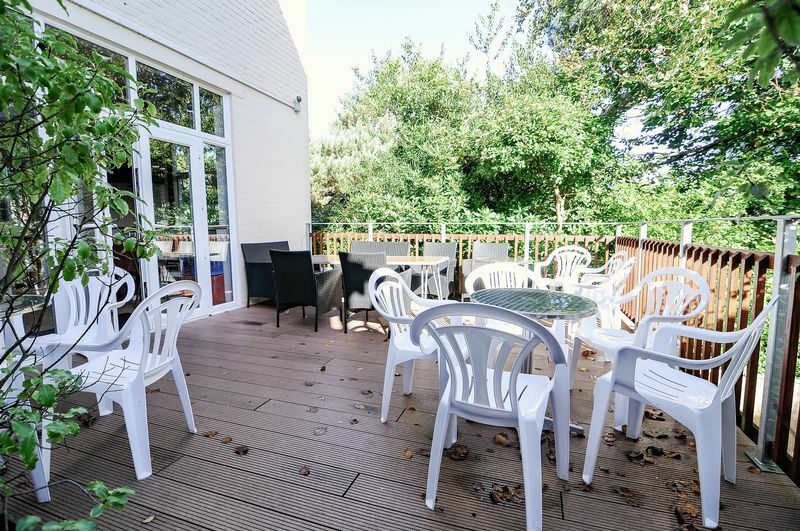 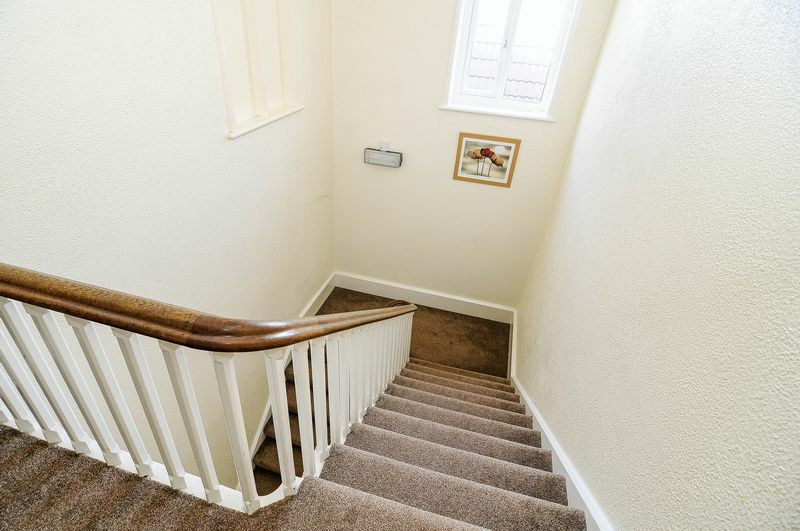 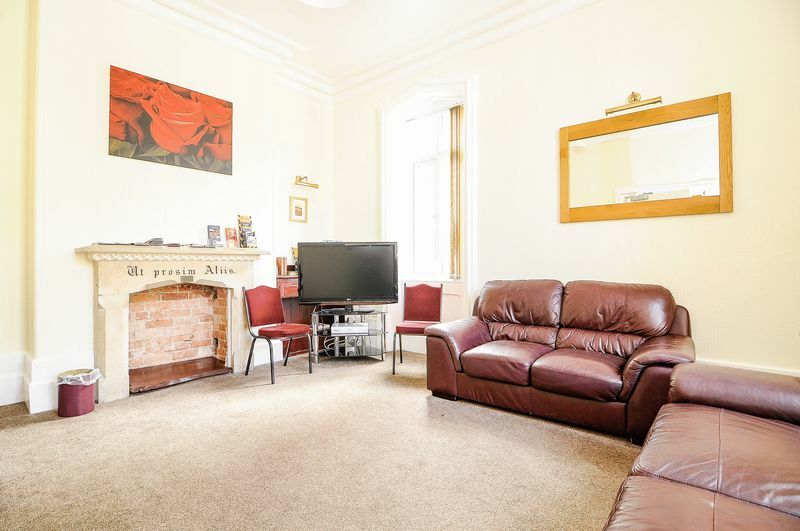 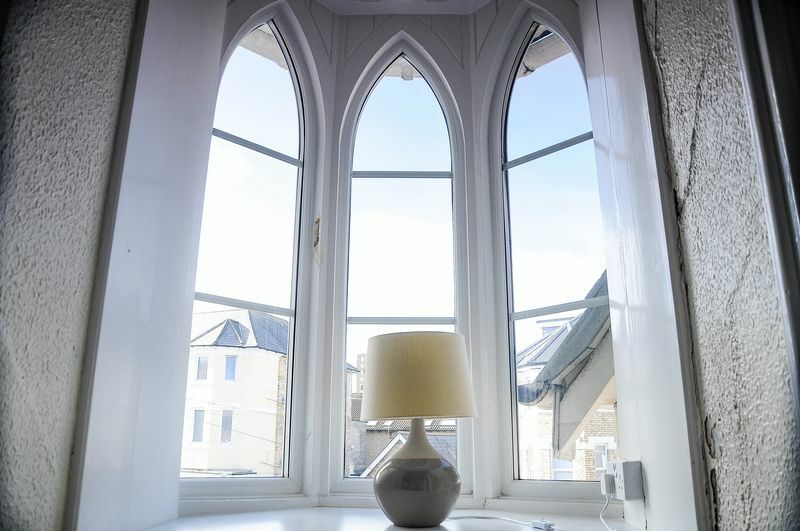 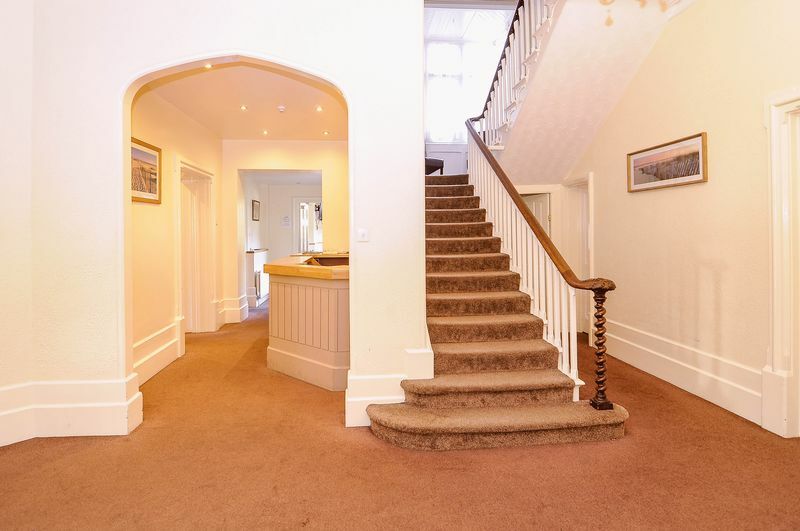 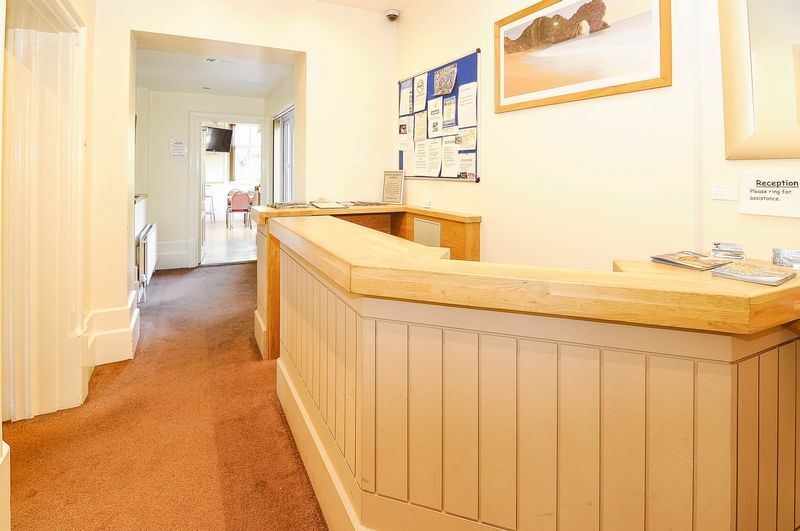 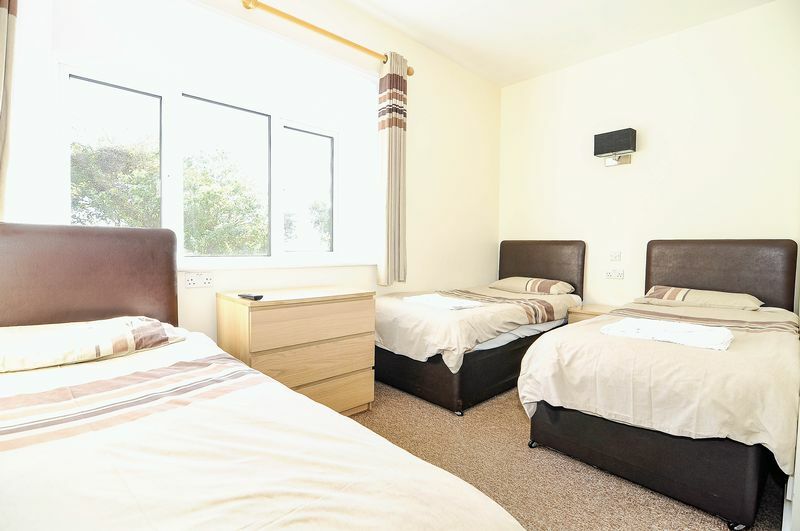 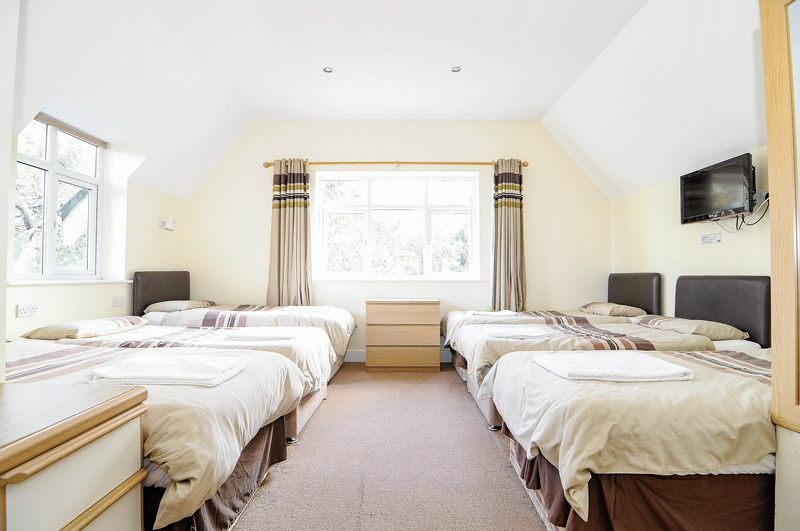 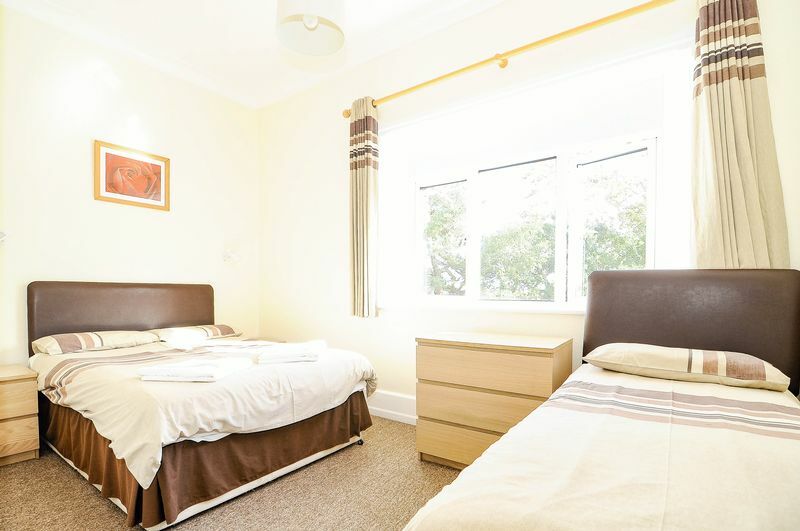 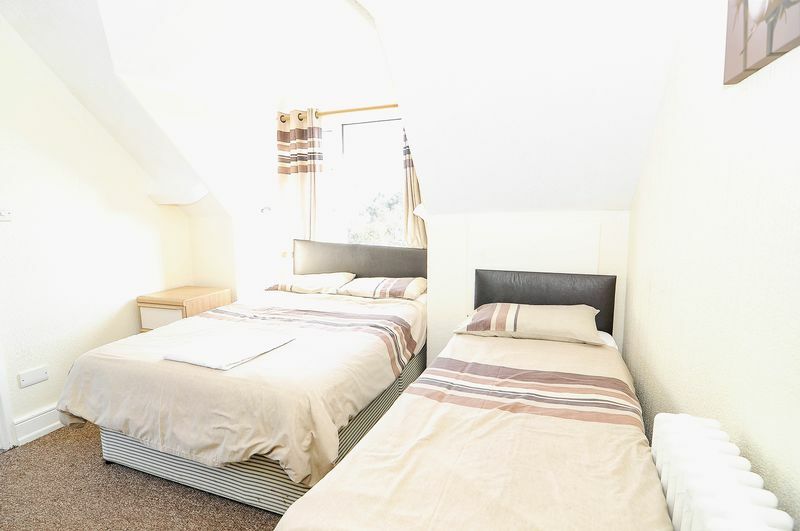 The successfully operating 18 bedroom hotel has charm and character and is in very good order through out, There is scope to improve or extend the property, but having said that, it is popular and offers a good investment opportunity as it is. 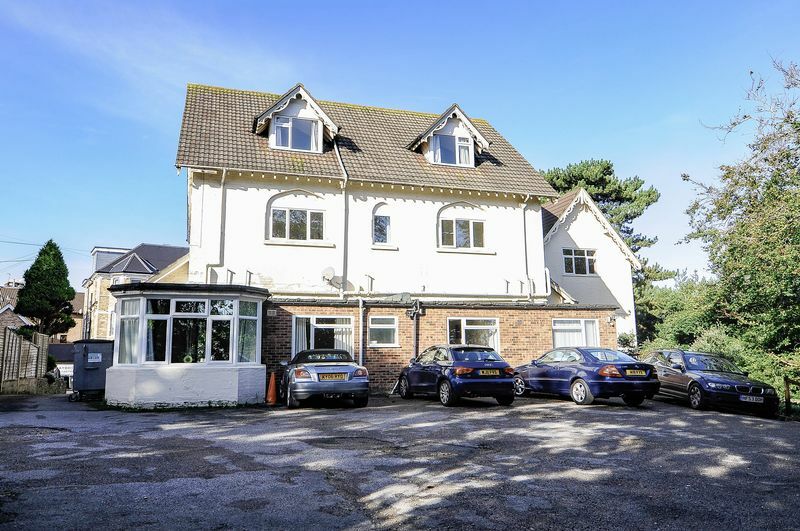 There is a car park at the rear of the hotel which is rare in this location. 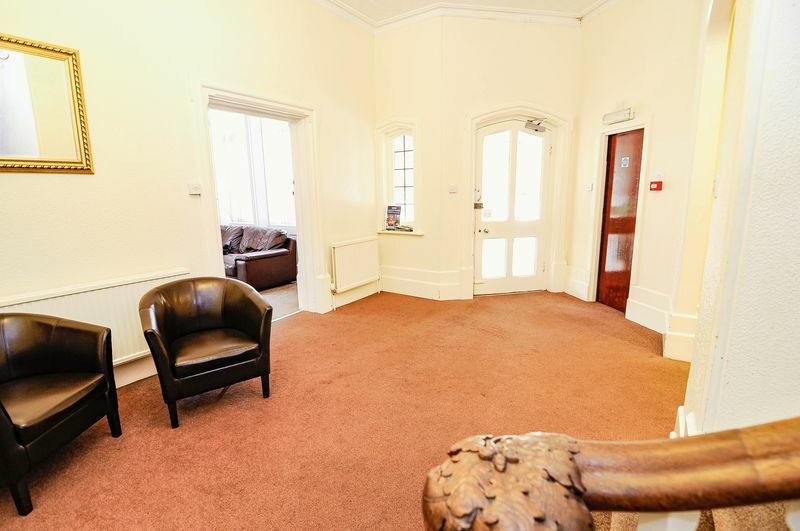 This is an opportunity to acquire a profitable business and stunning freehold building in the heart of the town centre. 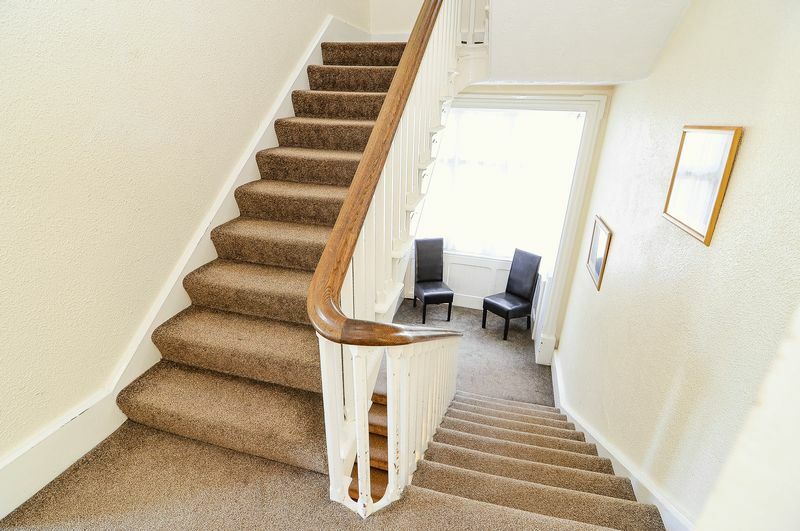 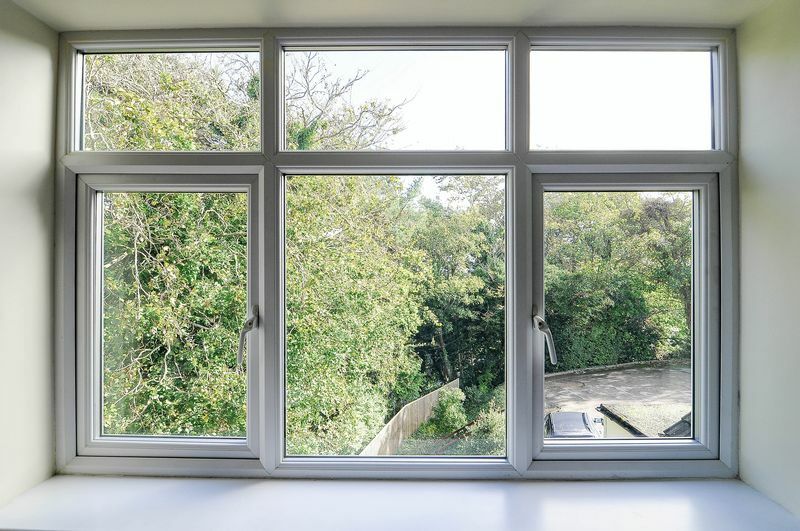 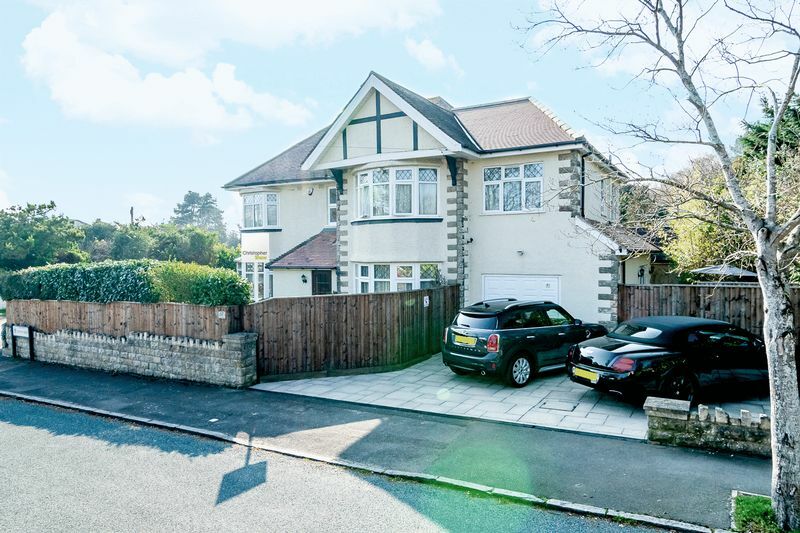 Call us today to avoid disappointment or arrange a viewing.